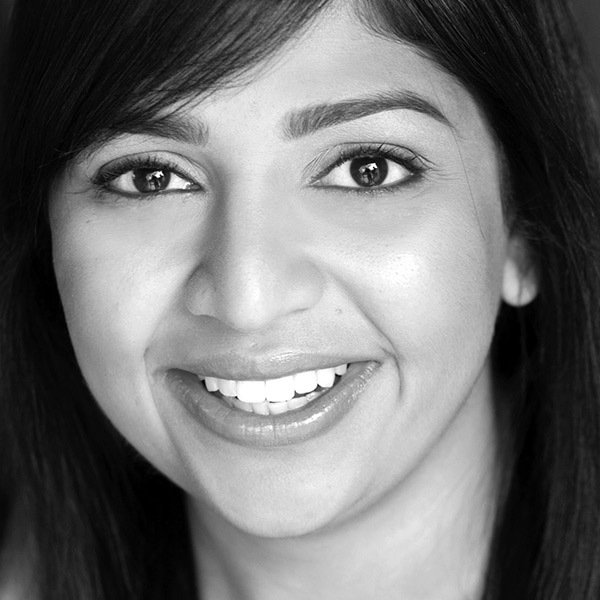 Punam Patel is thrilled for her second revue with The Second City e.t.c. Previously, Punam was in the e.t.c.’s A Clown Car Named Desire and has also performed with Second City’s Touring Company, Upstairs Gallery, iO, The Playground Theater, Chicago Live!, and Improv All-Stars. A native Floridian, she enjoys sunning, eating, biking, and lounging with Droomie. Punam would like to thank The Second City, the cast, and her friends and amazing family for their unconditional love. And my Mila.